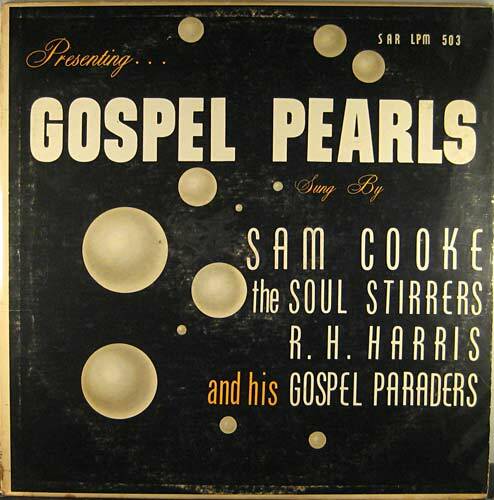 While Sam Cooke was having pop hits on Keen and RCA, he launched his own labels and publishing company with J.W. 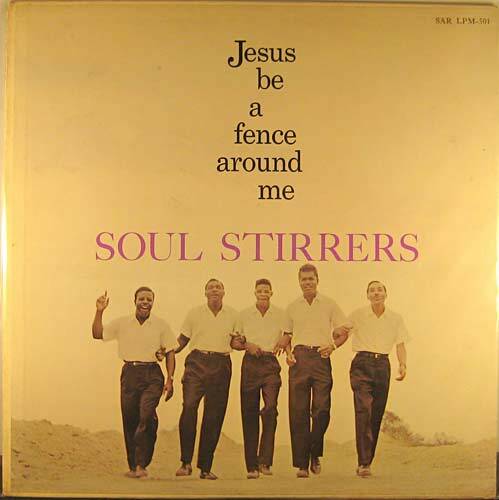 Alexander, his bandmate from the Soul Stirrers. 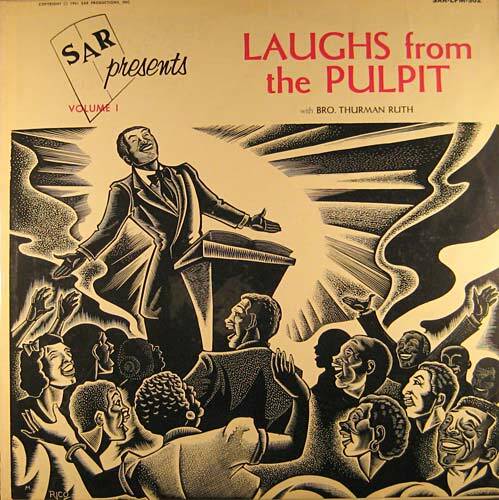 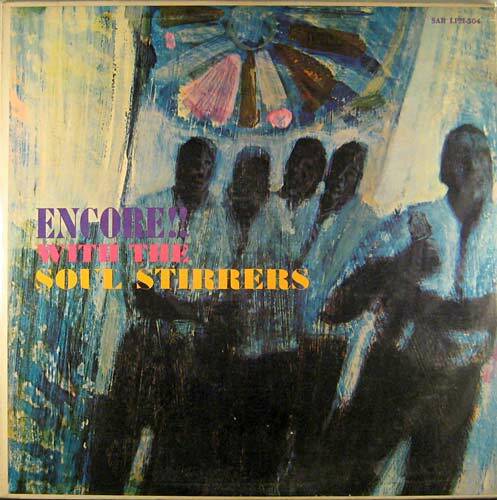 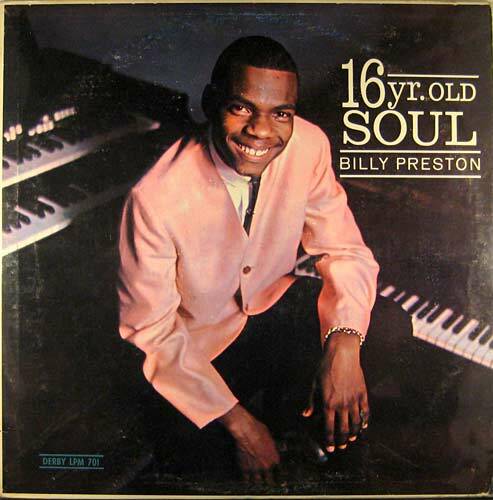 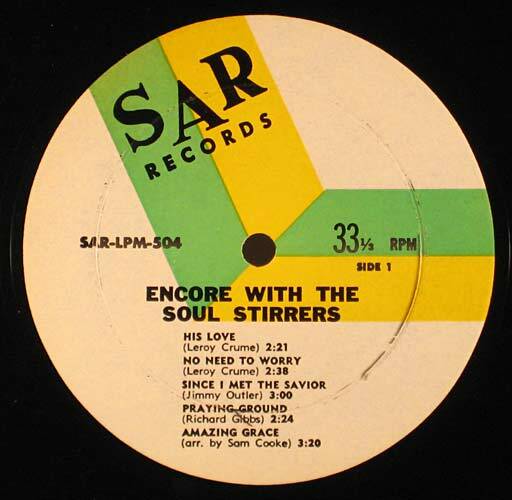 The Sar label LPs are very collectible with gospel fans, and there were also a number of soul 45s released on Sar by the Valentinos and the Simms Twins. 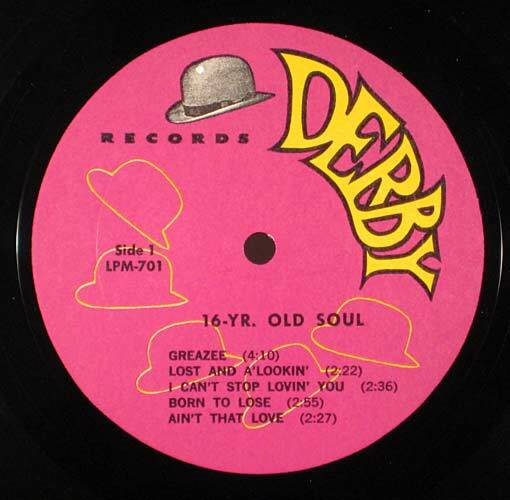 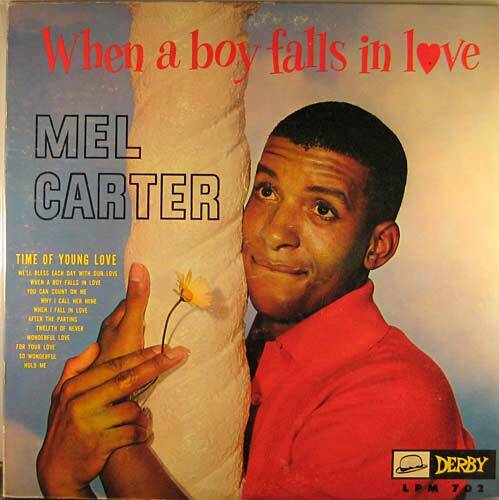 Mel Carter had a huge hit with "When A Boy Falls In Love" on the Derby label.